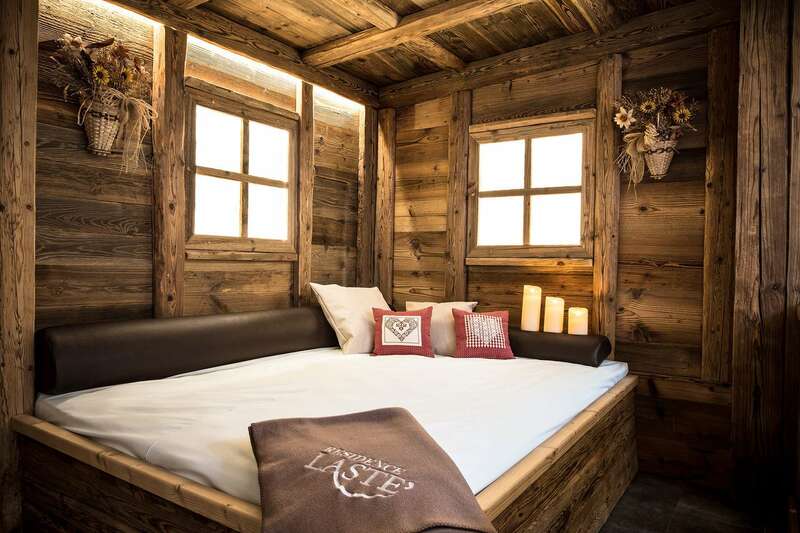 Residence Lastè is a cosy holiday home with seven apartments, which offers everything needed for your summer and winter holidays. 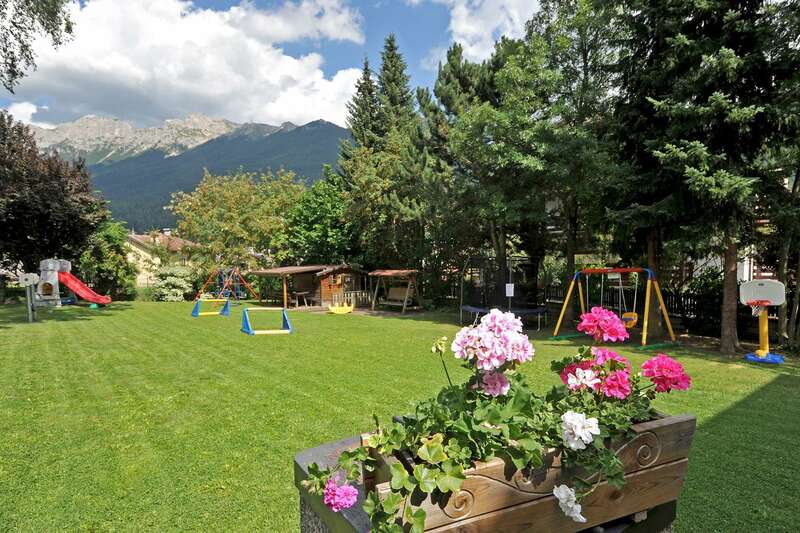 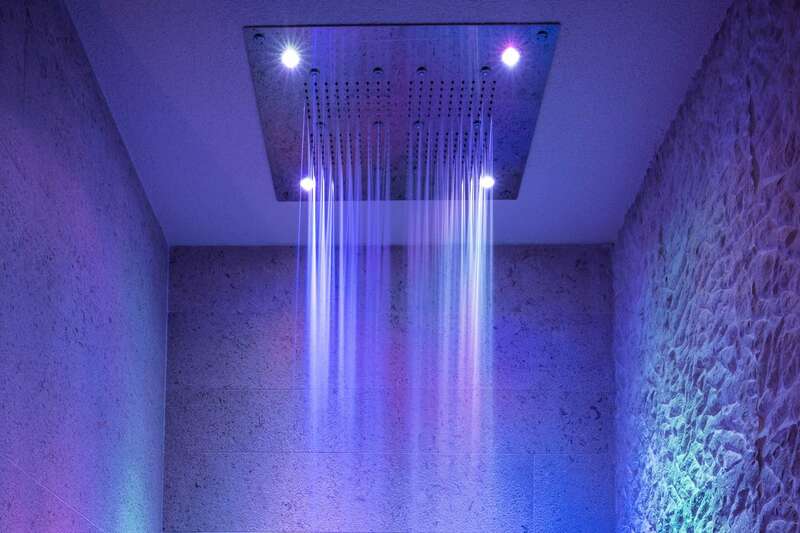 The house is located in a green, silent and sunny area, just 350 m away from the centre of Moena. 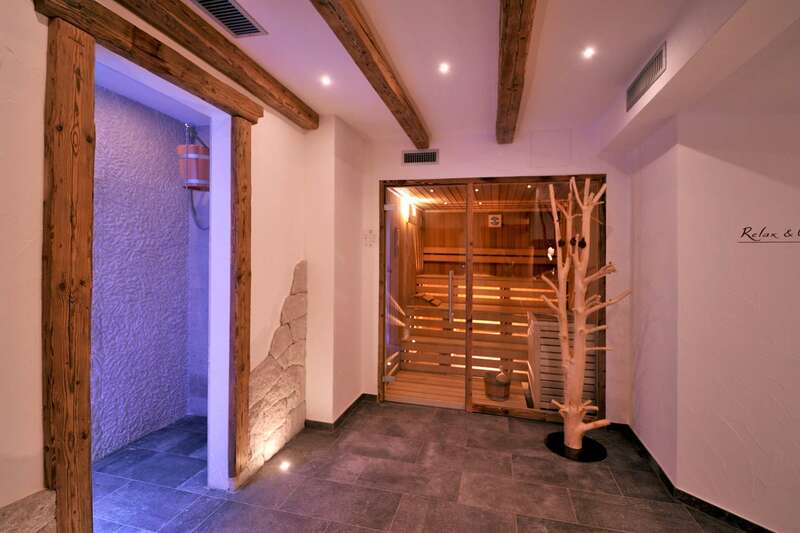 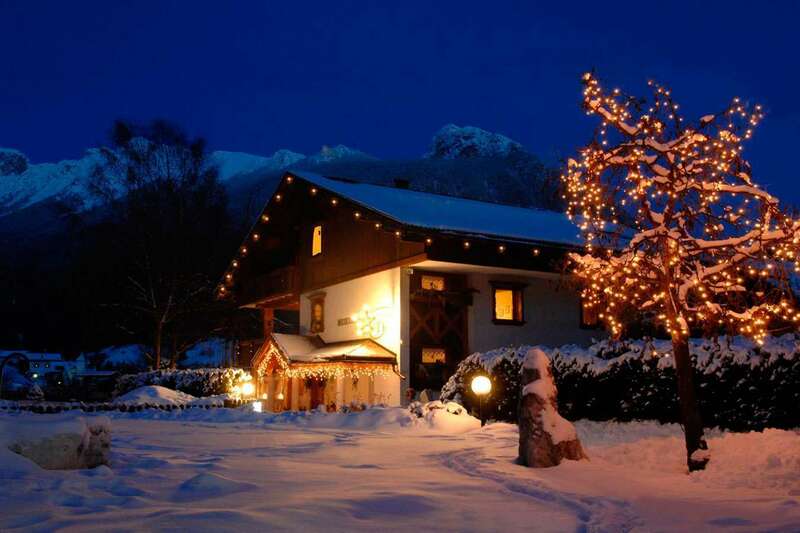 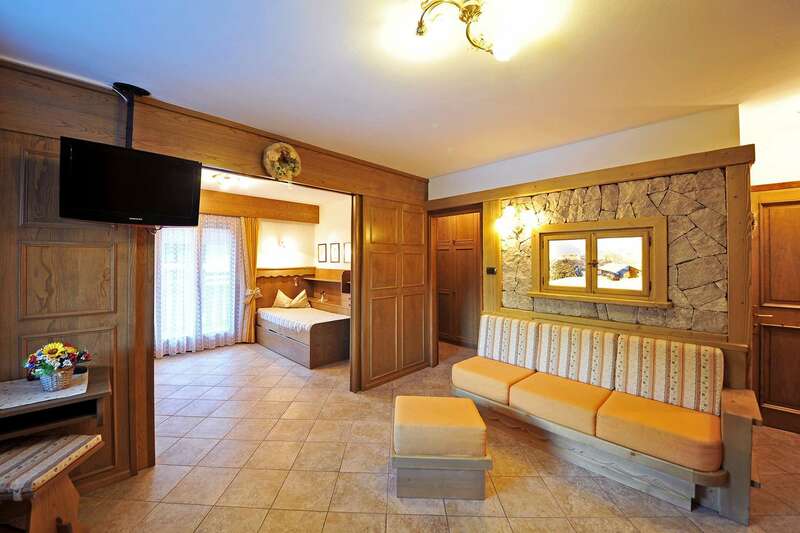 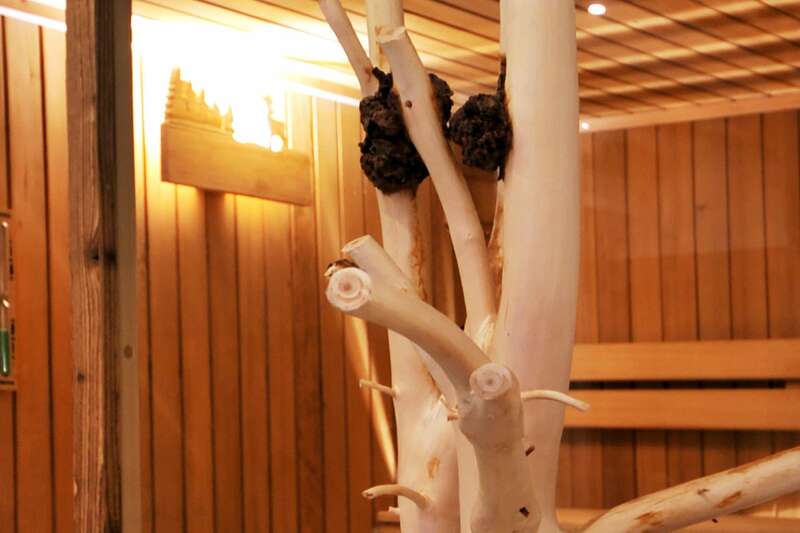 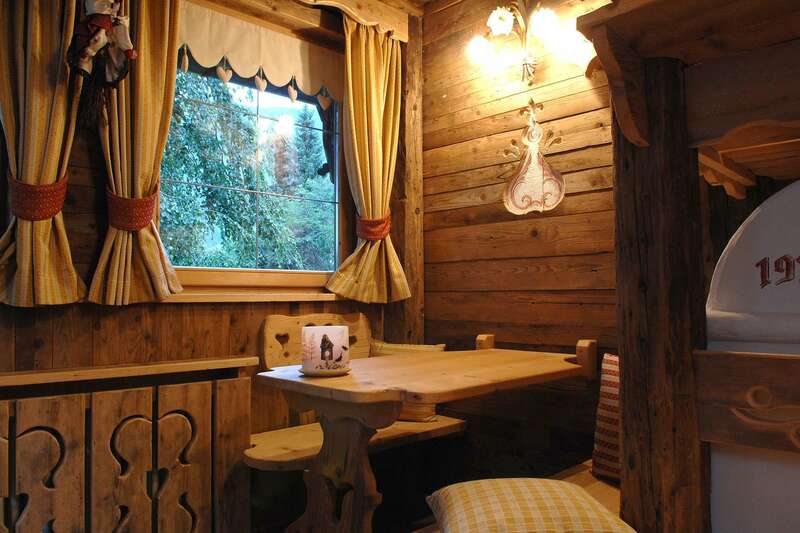 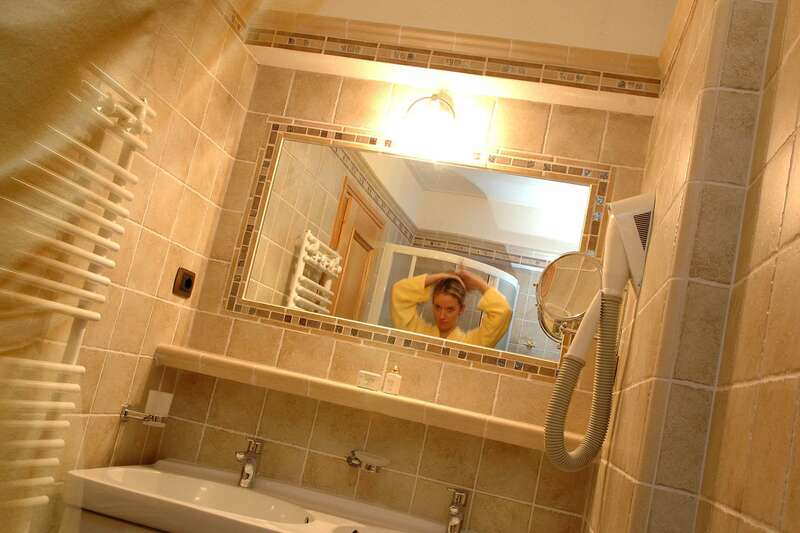 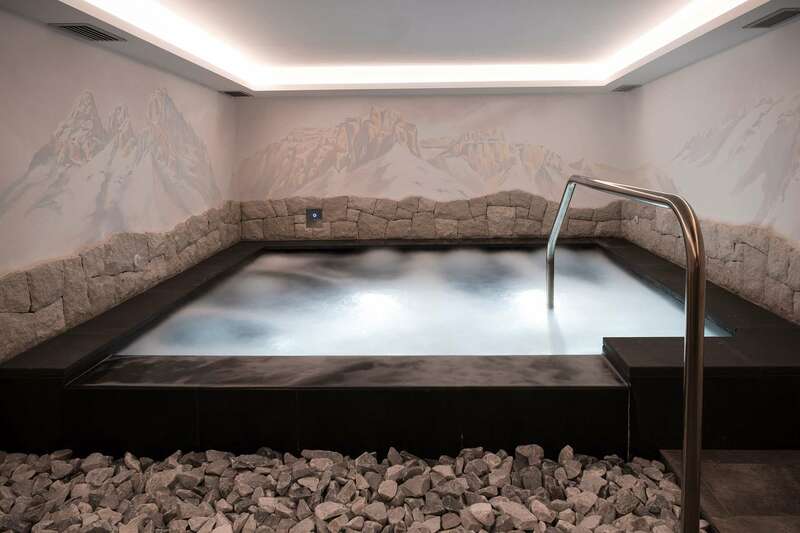 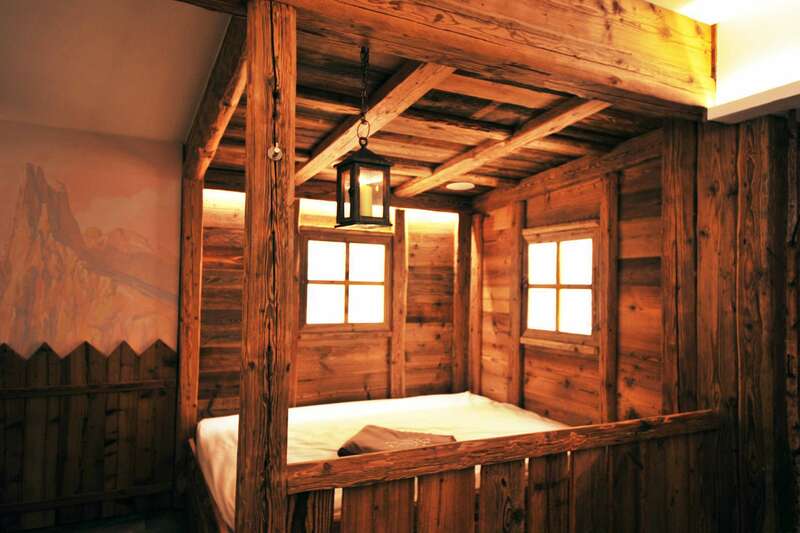 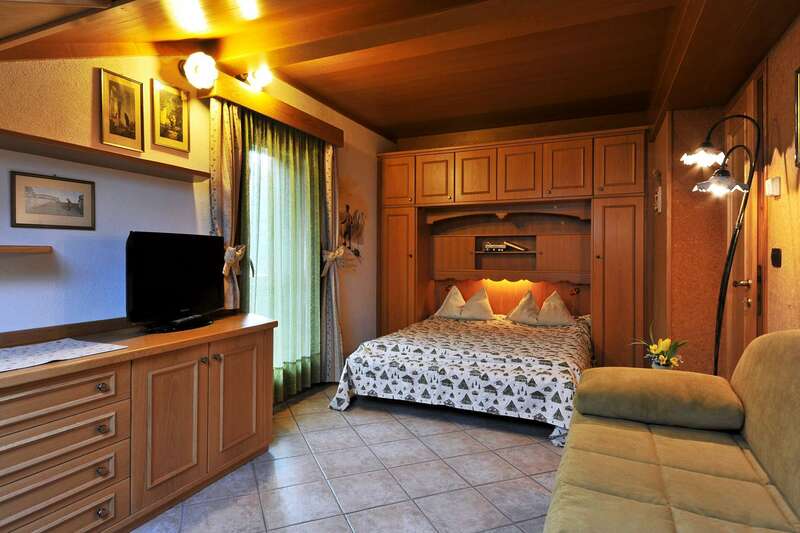 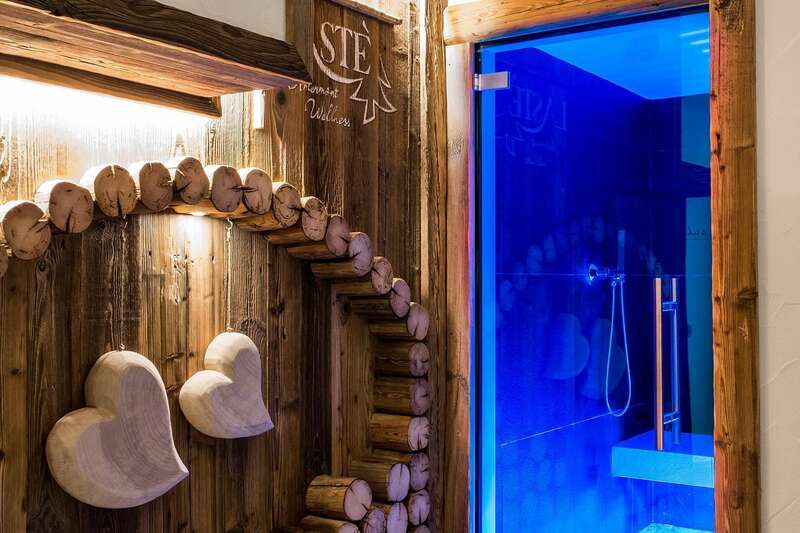 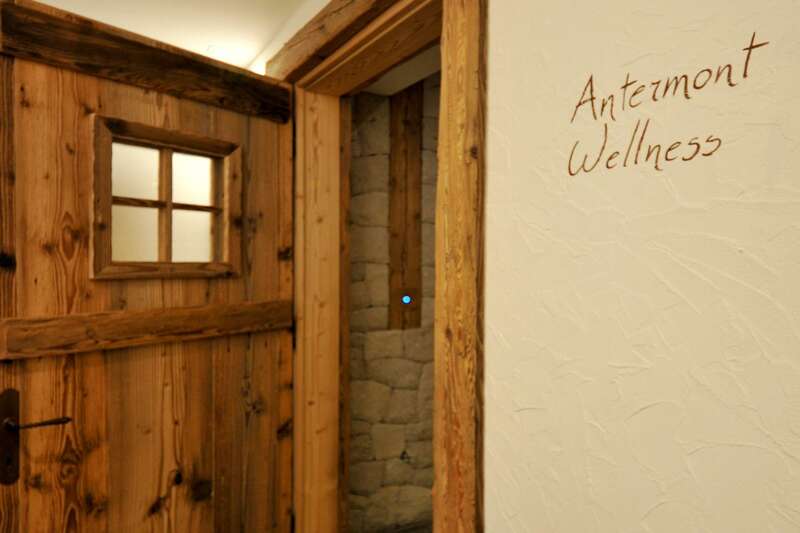 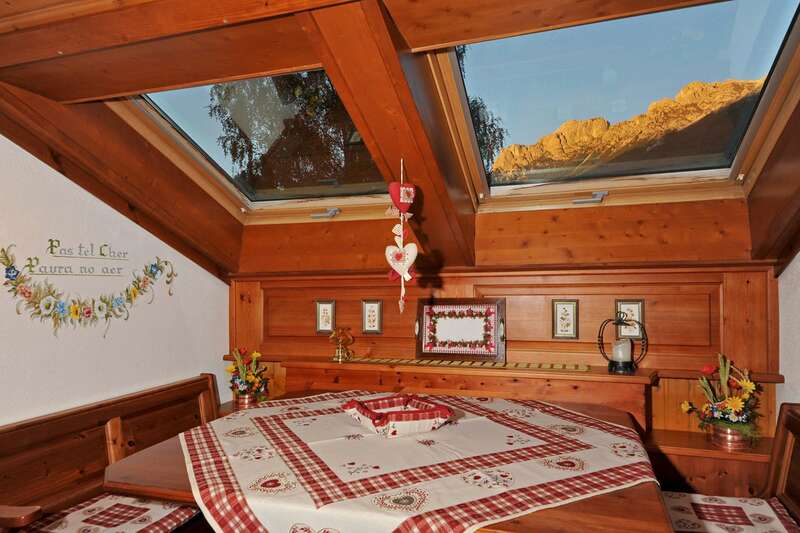 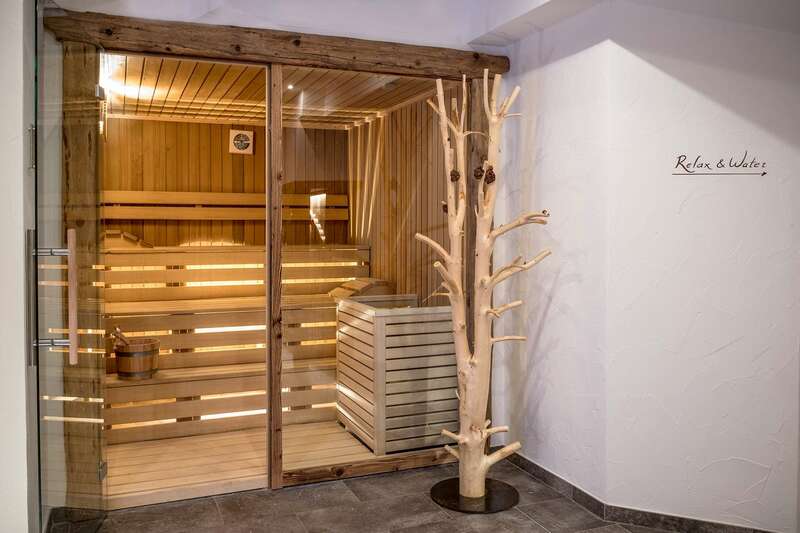 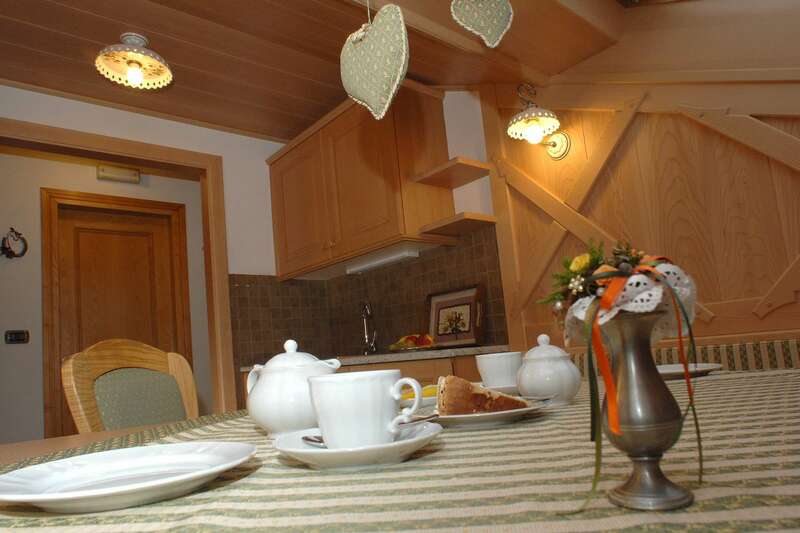 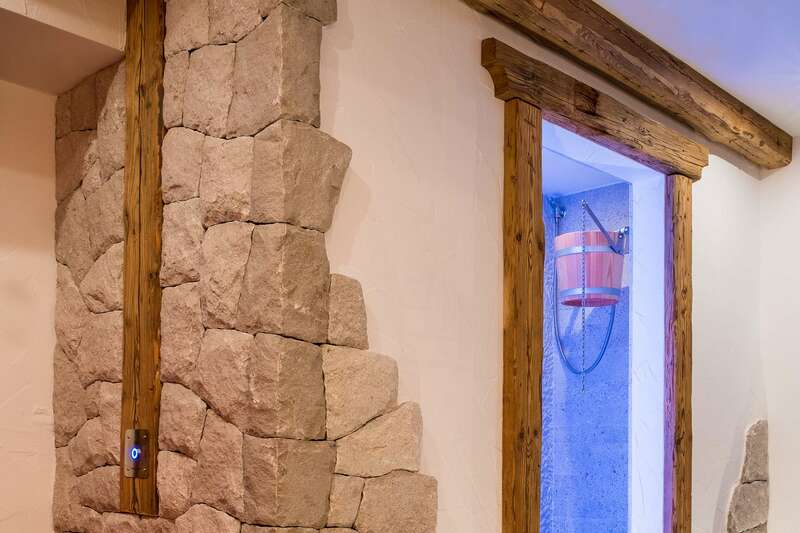 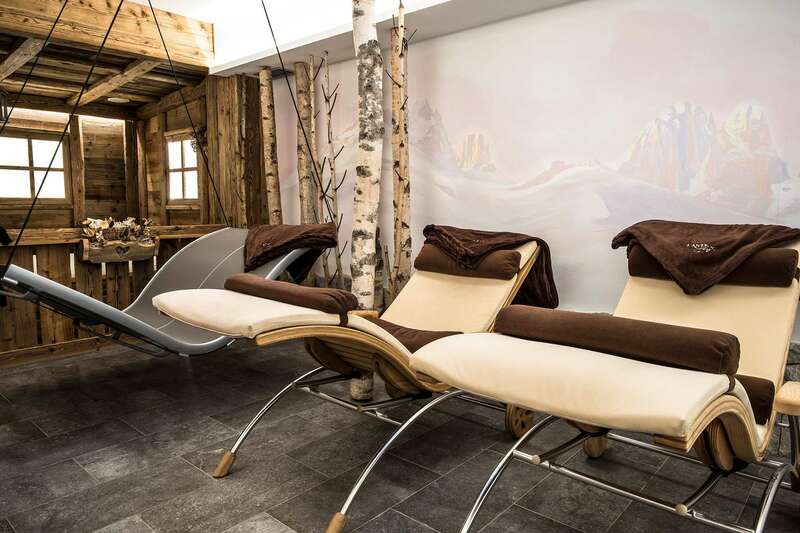 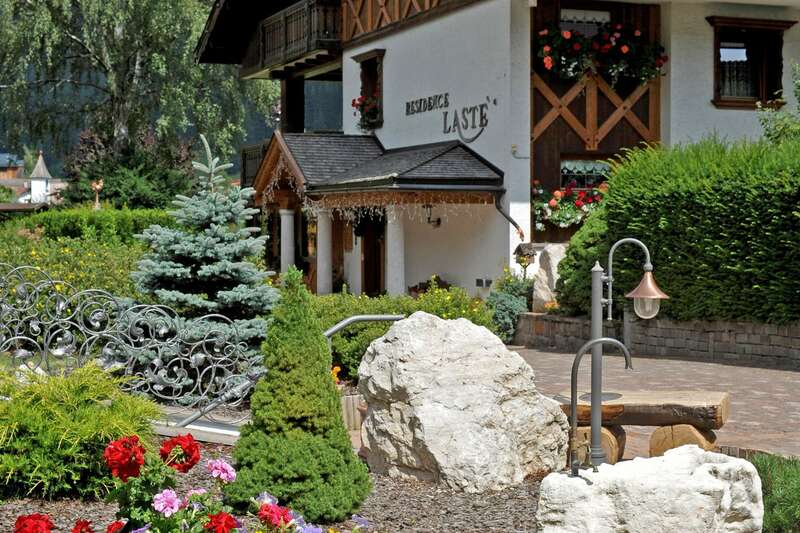 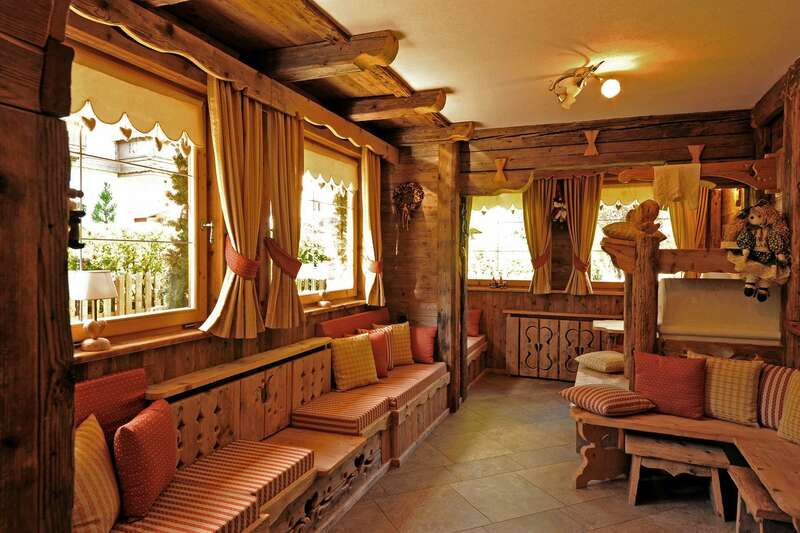 The apartments, which are suitable for 2 to 5 persons, are tastefully furnished in the typical mountain style.